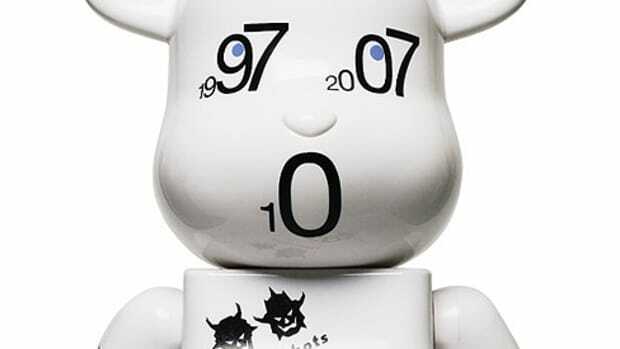 Illustrator Kuntzel + Deygas, creator the 2 cute black dogs Caperino & Peperone collaborated with MEDICOM TOY recently. 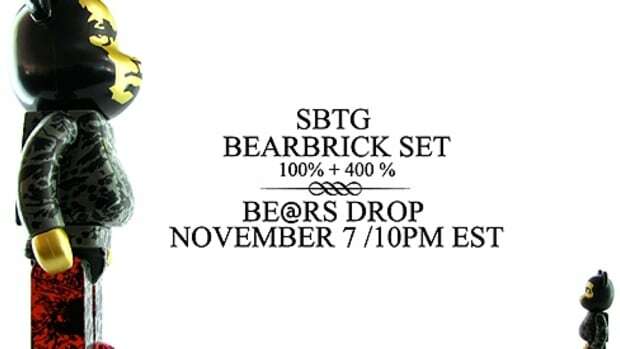 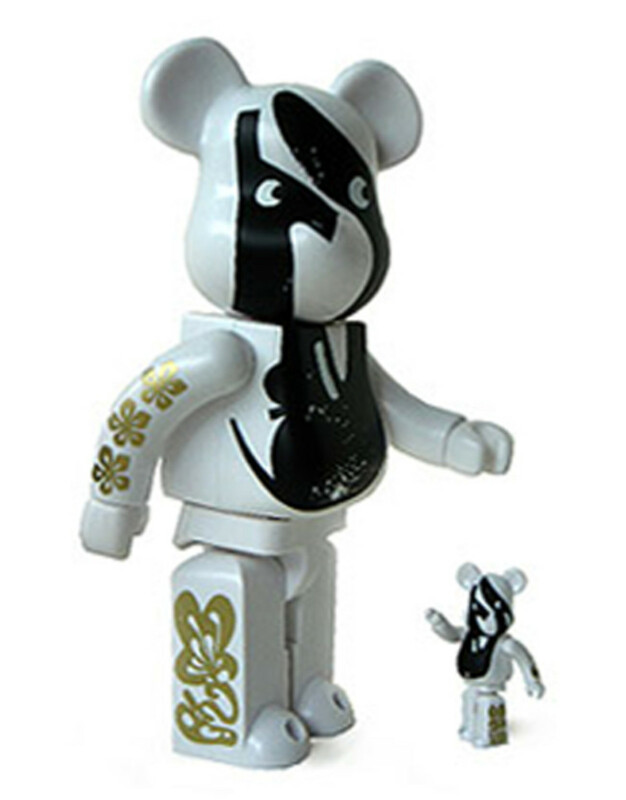 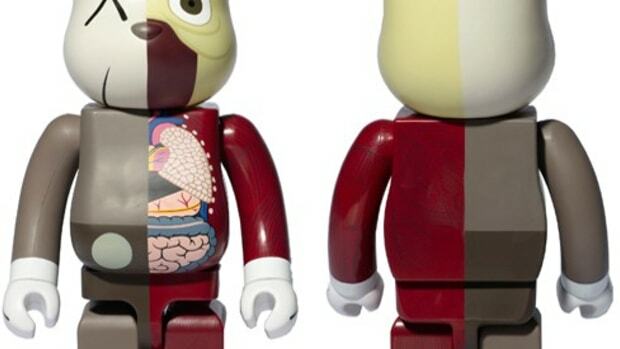 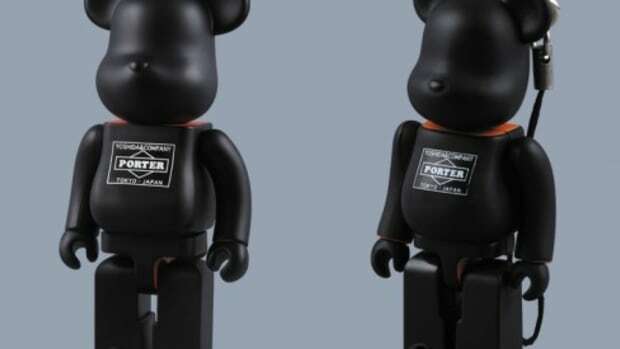 The result is this exclusive BE@RBRICK set spotted at Colette. 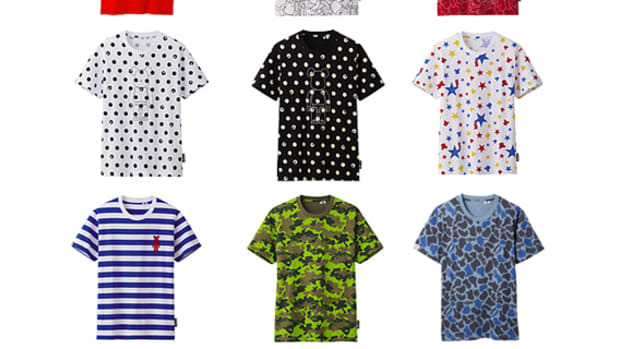 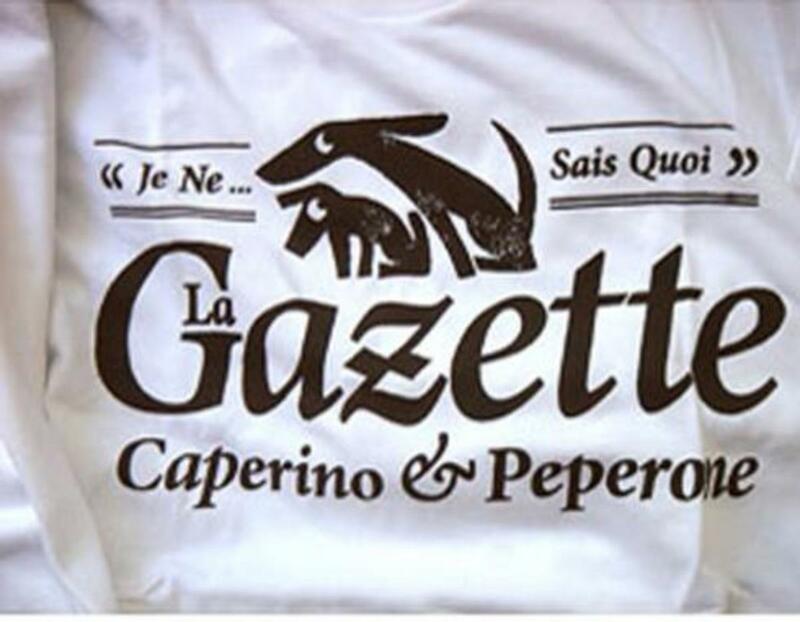 You can spot the characters on Colettes website too, as well as the "La Gazette" t-shirts, which is also available at Colette.